Please find some links and notes from the 2 Regular Guys Podcast. 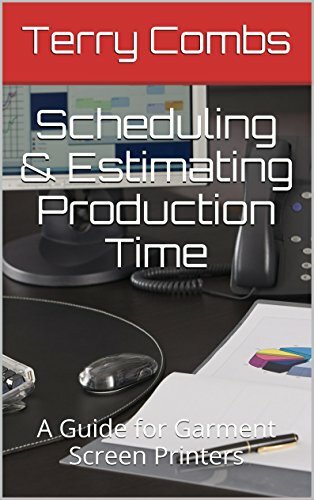 Marshall Atkinson is joining us for the full duration this week and we are going to talk about his recently released book in detail, Price for Profit. 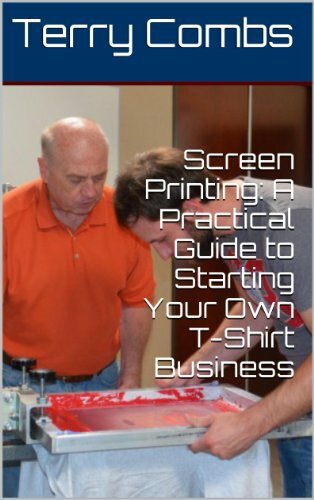 We will talk all of the strategies that screen printing companies can use to get a better handle on their costs, figure out a price that works for them and is not just an average of all of the shops around them, and how to increase your brand value. These will be all of the tips you need to price for profit in your business, not just price for the heck of it. Plus stay tuned for a special discount exclusive for 2 Regular Guys listeners. The M&R Companies Names Danny Sweem as Next CEO – Sweem takes over the role from current CEO and founder Rich Hoffman beginning June 4, 2018. Sweem comes to the position with extensive experience in the screen-printing industry, most recently with Nazdar SourceOne. During his time with the company, Sweem served as vice president of the company’s textile inks business unit. Prior to his time at Nazdar SourceOne, Sweem served in multiple positions at Rutland Plastics Technologies including vice president. Whatever damn chemical Gildan has in their G5000s. We are not aware of any problem with any chemicals in or on our shirts. Please tell your listeners that they can email [email protected] to get more information! Aaron: Your latest book was released on March 22nd and we had the privilege of introducing it back on the 30th of March. How has it been received so far? Terry: Let’s start right at the beginning of the book. You give a nice rundown of the different types of pricing and why. Can you give our listeners an overview of that section? Aaron: We talked with you in Decorators in Cars with Cookie about costs and you 5 Bucket method. People need to buy the book because you walk them through it beginning to end, but my question is on the number of impressions testing you mention how can a complete newbie feel comfortable with their numbers? Terry: In the end, someone else’s idea of pricing is meaningless without knowing your own costs. Let’s talk about gathering this data. Terry: Let’s talk about taking all this data and constructing a price sheet. Aaron: You talk about building Brand Value- Let us know more about this kind of Value; for shops just starting to think beyond calculations, what’s the most important thing to know about value pricing? Terry: OK, so just like your book, give us your closing thoughts. Also, where can people go buy a copy of the book and let you know the 2 Regular Guys sent them? 2RegularGuysRock! = Coupon Code until the end of the month. Expires June 1st. Marshall Atkinson – Gilbert, AZ-based Marshall Atkinson who is one of the leading production and efficiency experts for the decorated apparel industry. He is the owner of Atkinson Consulting, LLC. and he is a coach for shops in the industry. Marshall focuses on operational efficiency, continuous improvement and workflow strategy, business planning, employee motivation, management, and sustainability. 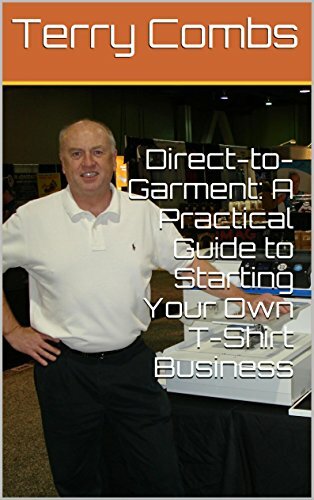 He is a frequent trade show speaker, writes articles, is a blog author, and is the host of InkSoft’s The Big Idea podcast.